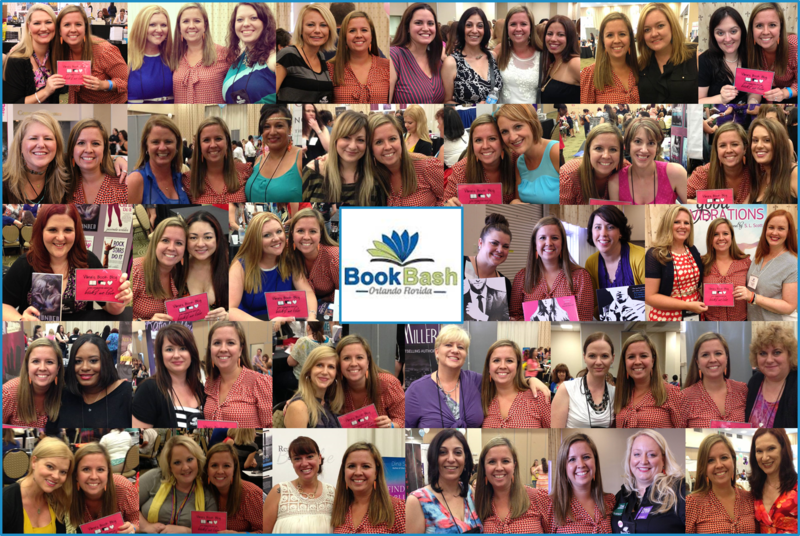 So last weekend I had the opportunity to attend Book Bash in Orlando. I can’t tell you just how fun it was to be there… to meet our favorite authors, get to know other bloggers and meet readers that are just as passionate about the books they read as I am. Some of the best conversations I had were in line waiting to get my books signed. I seriously loved geeking out over books with other people who became my insta-friends! 🙂 I had so much fun! The authors I met were incredibly nice and I felt really re-energized as a blogger to keep reading, discovering awesome new books and keep discussing it all with you… because at the end of the day, it’s about being lucky enough to have a community of people who share the same love of reading. This week, I’ll be updating my favorites list of 2013, so stay tuned for that update! There are so many great books to choose from! Author Gail McHugh just announced today that she is releasing Pulse (sequel to Collide), MUCH earlier than expected. We don’t have a set date, but check out her announcement here! Watch this hilarious video about THE AFTERSHOCK – what happens when you read a book that just blows you away (note: If you haven’t read Mockingjay from The Hunger Games series, do not watch as there is a spoiler mentioned). 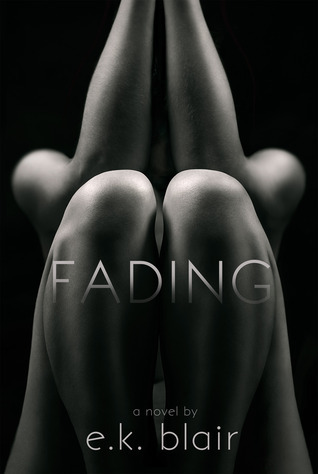 Fading is another favorite of mine!!!!!! I am sure you will love it! I have not yet read the redhead series by Alice Clayton – looking forward room hearing what you think. Have a great week & happy reading! I absolutely and totally loved Vain 🙂 I can’t wait to read FADING (met E.K. Blair at Book Bash and she is awesome!) and the Redhead books by Alice Clayton. I loved Wallbanger and I hear these are just as funny! I’ll let you know! Vain is just so unique & really makes you think! 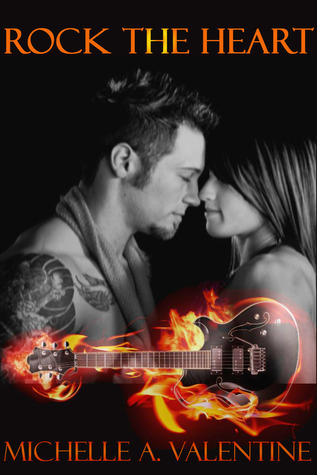 I am jealous, you got to meet her – I beta read for her & she is amazing!!! I have to tell you….this update is my favorite from all the blogs I follow. It’s a lot of info in an organized and concise format. It’s perfect. Thanks so much! YOU TOTALLY MADE MY DAY! I put so much work into this newsletter and so it really means so much that you took the time to say that! Thank you! Feel free to recommend any additions you think would be valuable!